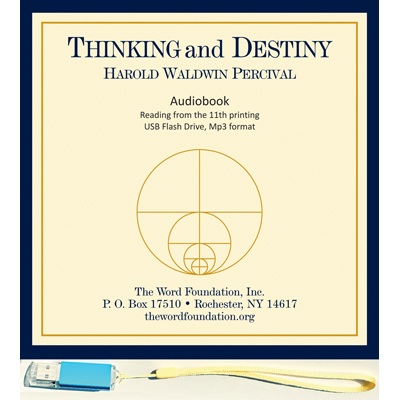 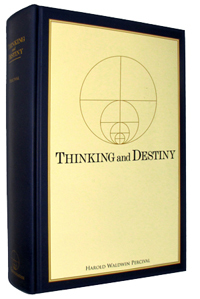 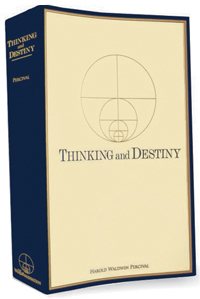 If your answer is to achieve greater understanding of yourself and the world in which we live; if it is to understand why we are here on earth and what awaits us after death; if it is to know the true purpose of life, your life, Thinking and Destiny offers you the opportunity to find these answers and many more . . .